Very much Emphasising the Compello Fitness ethos Rob is a enthusiastic and passionate trainer. 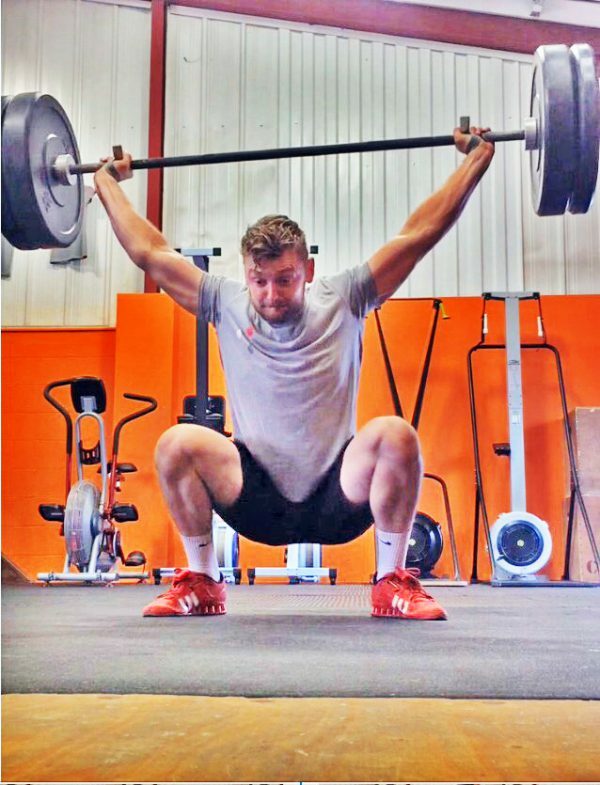 Whilst studying Sports Science at York St John University Rob found a passion for Strength & Conditioning. Gaining his Crossfit Level 1 trainer certificate Rob began coaching and training other people sharing his experiences and knowledge to other clients helping them progress towards one common goal to be ‘Stronger than yesterday’. And have fun doing it.